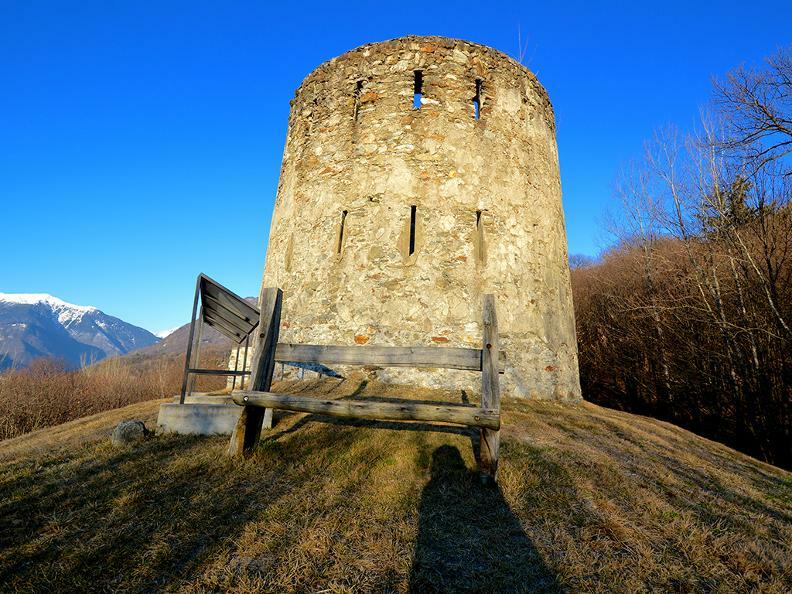 A visit to the Hunger Forts is an invitation to take a moving journey into the past and remember a difficult and turbulent period for Ticino. These cylindrical towers created in the mid-19th century had a double objective: to be part of a defensive system against possible Austrian attacks but also to employ about 500 people for several years, becoming an important source of employment and income. The educational trail is an ideal walk for those who want to spend a few hours of peace and tranquility surrounded by nature in an atmosphere suspended between past and present.